The Tax Office will receive close to $600 million in additional funding in a bid to increase compliance activities targeting tax agents and individual taxpayers, with audits and prosecutions tipped to surge. The government has announced increased funding to the ATO to focus on three key areas that it has identified, namely compliance activities for individual taxpayers and their tax agents; improvements in debt collection strategies; and new strategies to combat the black economy. Specifically, the government will provide $130.8 million to the ATO from 1 July 2018 to increase compliance activities targeting individual taxpayers and their tax agents, in a bid to raise $1.1 billion over the forward estimates period. Further, the government will provide $133.7 million to the ATO to continue to deliver on a range of strategies that sustain both an increase in debt collections and an improvement in the timeliness of debt collections, as well as $318.5 million over four years to implement new strategies to combat the black economy. 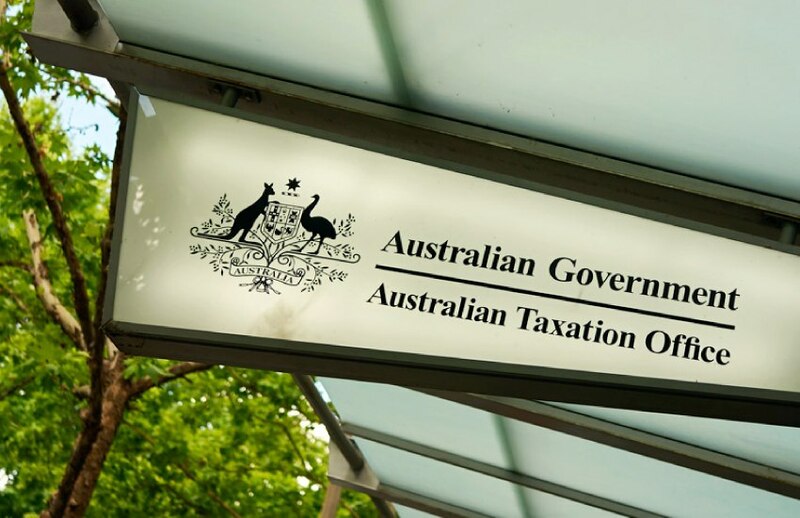 The Tax Institute’s senior tax counsel Professor Robert Deutsch said that while the government has left work-related deductions untouched after much speculation from the industry, the additional ATO funding sends out a clear message that tax agents can expect a surge in audits and prosecutions in the near future. “This is a budget that is providing a lot of funding to the ATO in relation to a lot of measures and a budget that is designed to ensure the ATO is properly and fully resourced to deal with all the measures that the government is wanting them to look at including in particular, ensuring that people are claiming the appropriate amount of deductions and returning the appropriate levels of income,” Professor Deutsch told Accountants Daily. “Obviously, that's going to require more audit resources and that's where some of the money will go and to some more resources for prosecutions, and I think we will see an uptick in a number of audits that the ATO conducts in that area of work-related expenses and an uptick in a number of prosecutions that they take on. Professor Deutsch said that while work-related expenses were not specifically highlighted, the significant amount of money being poured into the ATO was a clear indicator of signs of things to come. “That is what I think is sort of a hidden message in the budget papers and it’s an important aspect,” said Professor Deutsch.